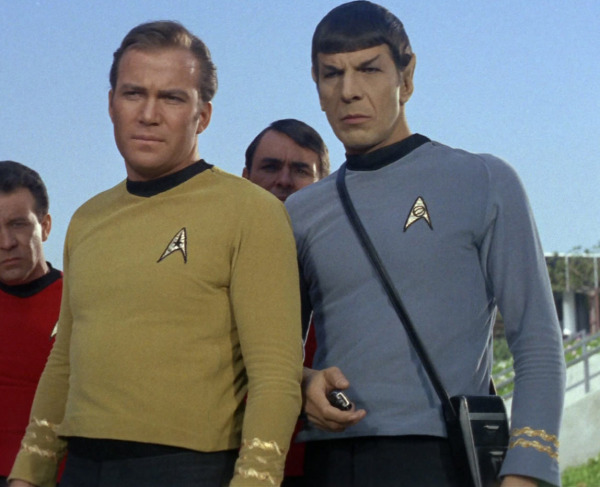 The tricorder will also need to be light enough for portability – the competition’s maximum weight is 5lb (2.2kg) – while it must be able to capture “key health metrics” and be able to diagnose “a set of 15 diseases”. Consulting geek bible Star Trek: The Next Generation Technical Manual, the tricorder is described as a portable “sensing, computing and data communications device”. The tool was first used in the series’ first broadcast in 1966 and was seen diagnosing a patient simply by the crew’s doctor scanning a person’s body. The X Prize Foundation is a non-profit organization whose “mission is to bring about radical breakthroughs for the benefit of humanity,” with a tag-line that reads ‘Revolution through Competition’. Driving innovation through offering prize money to whoever can meet the design requirements of its projects, the foundation has been behind notable breakthroughs in science; including the 2004 Ansari X Prize for a privately funded reusable spacecraft which was awarded to SpaceShipOne, with many of the technologies developed later utilised by Virgin Galactic. Don’t expect the prize to be handed out any time soon however. Although there are machines in existence that detect signs of ill health to aid diagnosis of patients, they can be as large as a small car. If there is someone out there who can condense such robust technology into portable form, then there’s hope for us all to live long and prosper.